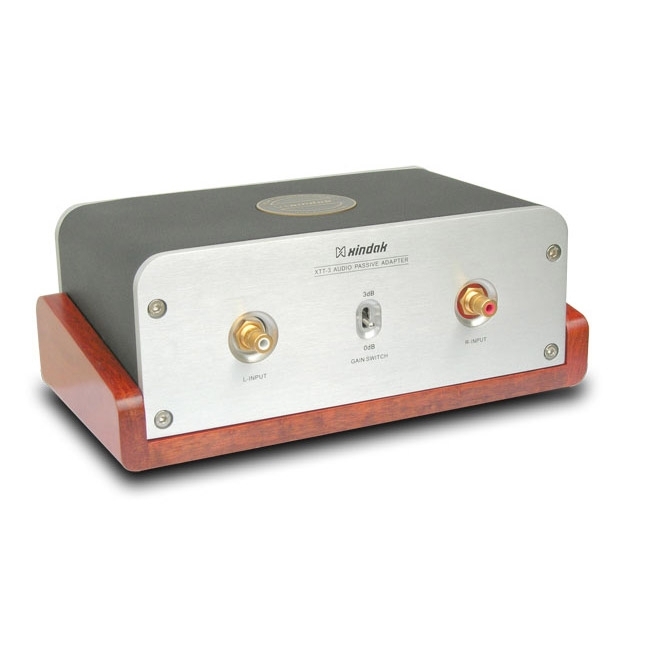 XTT-3 Audio Passive Adaptor is a kind of high performance transformer which specially join with the sound resource devices, such as CD player and preamplifier. XTT-3 adopt imported audio iron-core to mix with high permeability permalloy. It’s characterized in high effectiveness, low distortion, and wide frequency. 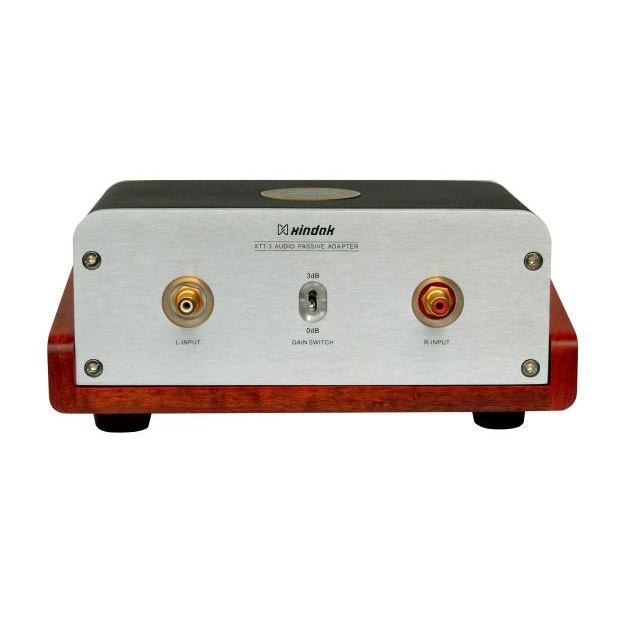 When it is used to connect signal resources (CD player/ preamplifier output) with amplifier, its function featured as following: to eliminate the obvious digital sound, to match with the signal transmitting characteristic, to enhance the timbre and to fix the sound stage. Also, it could make the timbre purer and more nature, and outstanding exhibition on rhythm and human voice.